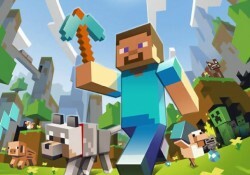 Does the Minecraft Buyout mean anything for Parents? 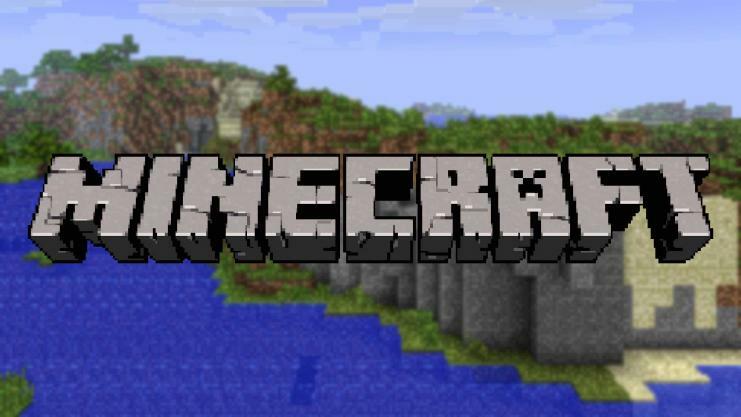 Does the Minecraft Buyout mean anything to Parents? 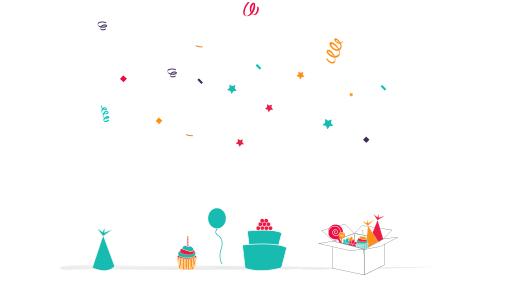 My kids love Minecraft – they play on a tablet or laptop and have always enjoyed creating new worlds and being inventive in their virtual worlds. The interest from themselves and their friends was one of the main reasons we introduced a Minecraft Party to BoxedUpParty and I have to say it has been very successful. So it was with great interest I read that there was to be a buyout from Microsoft worth $2 billion. My main interest is in how it will effect my kids – if they will be sold to more instead of just playing for enjoyment etc. Prior to the take over Minecraft had been downloaded over 100 million times and 50 million solid copies had been purchased. From what I gather on the various tech news sites, they’re takeover may mean quicker software updates. 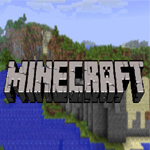 Minecraft will probably still be launched on other formats such as Play Station and Xbox although there may be some features that are only available on Microsoft. The brains behind Minecraft, Markus Perrson has now decided to leave his creation behind in the hands of a bigger company. He says “It’s not about the money, it’s about my sanity.” It is probably true that a huge company like Microsoft has the resources to make changes and fix bugs quicker that could provide a smaller company with a headache. Minecraft fans have had mixed reactions about this but for my kids, I think as long as they can keep building and having adventures they will be happy and keep playing. 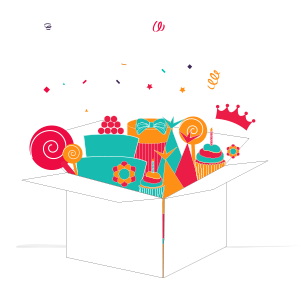 For BoxedUpParty, we will keep on the lookout for any new product licenses that are issued for so that we can bring you the most up to date and relevant additions to your Minecraft birthday celebrations. 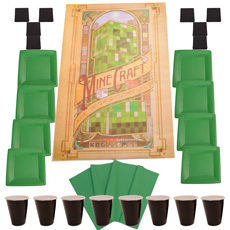 For Minecraft games and activities to play at your Minecraft party check out our Minecraft Party ideas blog.